Absences lasting more than 6 months may disqualify you from applying for citizenship. List all trips of 24 hours or longer that you have taken outside the US during the last 5 years starting with your most recent trip including the date you left the US and the date you returned to the US. Exemptions exist for applicants working abroad for the United States government such as members of the military, and contractors of the U.S. government. At the time of your citizenship interview, the immigration officer must make a determination regarding your moral character. Individuals who have been arrested or convicted of serious crimes or drug offenses will not qualify for citizenship. Certain offenses such as DUIs can temporary bar an applicant from obtaining citizenship, if the offense occurred within the 5 years preceding the citizenship application. If you have been arrested or convicted of a crime, you should consult with an attorney before filing for citizenship. Other situations that may indicate to the immigration officer that you are not a person of good moral character include: making misrepresentations of fraud on your application or during the interview, lying to the immigration officer at any time during the application process, owing taxes to the IRS, having serious tax issues, owing child support, failing to meet obligations mandated by court order, tax evasion, entering a marriage solely for the purpose of obtaining an immigration benefit. The civics test consists of an examination which tests the applicant’s basic knowledge of U.S. history and government. The format of the examination is Question and Answer. At the time of the interview, the immigration officer will ask the applicant up to 10 out of 100 civics questions. Applicants must answer 6 out of 10 questions correctly to pass the civics examination. Exemptions to this requirement exist for individuals aged 50 or older who have lived in the U.S. for 20 years or individuals aged 55 or older who have lived in the U.S. for 15 years. Your ability to speak the English language is determined by the immigration officer conducting your naturalization interview. As part of the examination, the USCIS officer will ask you to read a sentence aloud. Applicants must read one out of three sentences correctly. In addition, applicants must pass a writing test, and write one out of three sentences correctly, free of grammatical mistakes. Exemptions to this requirement exist for individuals with a physical, development disability, or mental impairment. These individuals must file Form N-648 with their application to receive an exemption. 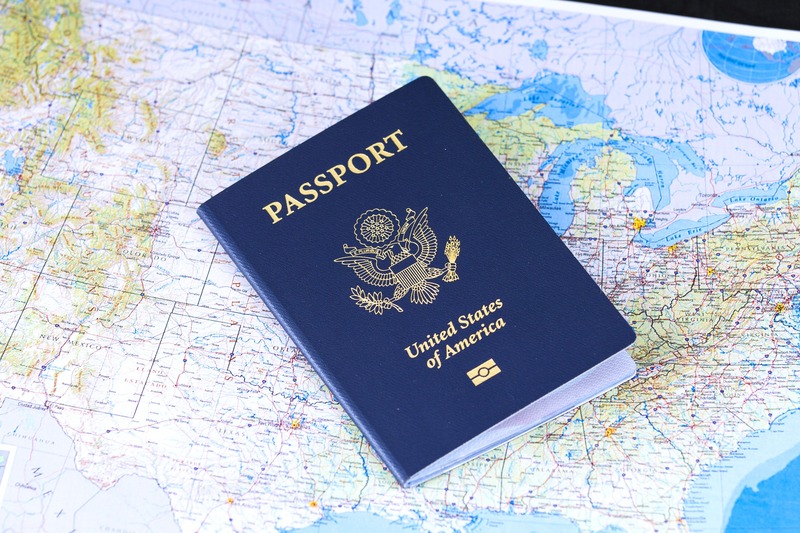 If you are a man who gained permanent residence between 18 and 26 years of age, you must provide proof of your registration with the Selective Service. If you were required to register for the Selective Service but failed to do so, you must provide a written statement explaining why you did not register and provide a status information letter from the Selective Service. For more information regarding the Selective Service, please click here. For more information regarding the requirements to apply for citizenship please visit our website.